We Happy Few - Update Patch For PS4(1.4) Released! 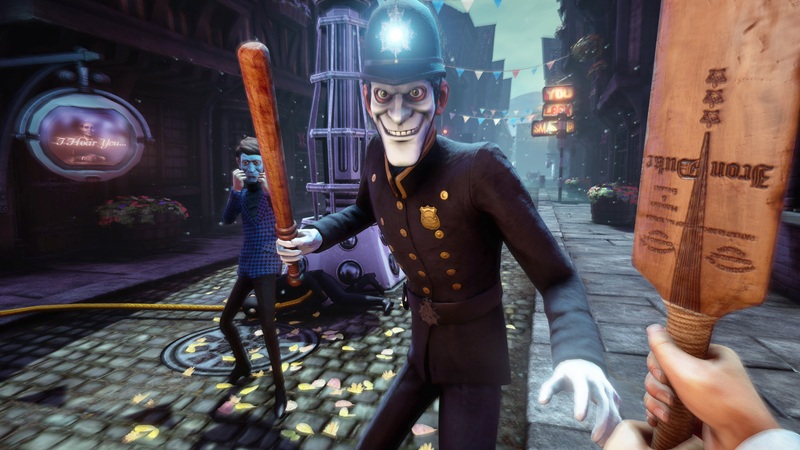 We Happy Few – Update Patch For PS4(1.4) Released! When we first visited Wellington Wells in our initial review of We Happy Few, things did not go as smoothly as we had hoped. The many encounters of bugs and glitches were enough to make us feel like downers at times. But it seems, most of these issues have been and are being addressed as we speak. Returning to the game, there seems to be some minor improvements. The level of detail went up a bit and starting quests no longer feels like a messy affair. We did, however, encounter a whole new host of audio and performance issues. These issues did clear up the longer it was in-game, but there’s no denying that it still takes some time to resolve some issues in the current version of the game. The latest patch notes come with a laundry list of bug fixes and performance enhancements. Hold on to your butts, people! it’s going to be a long list. This indie game developer would like to see his games do some good one day. Until then, he works on his craft and plays all sorts of games. You never know when and where inspiration might hit.